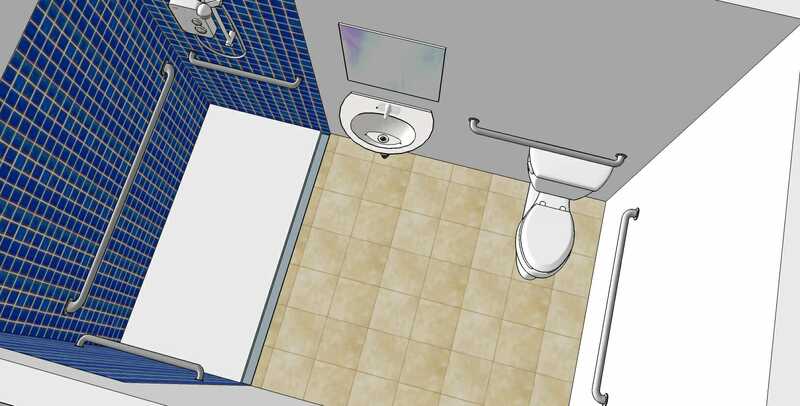 As a stand-alone service or as a companion to our Accessible Design Plan Reviews, KMA regularly works with architects and owner/operators to provide targeted input regarding Universal Design opportunities at every stage of the design process. This input is delivered through formal plan review documents, through design workshops and charrettes, and through informal sketches and conversations. 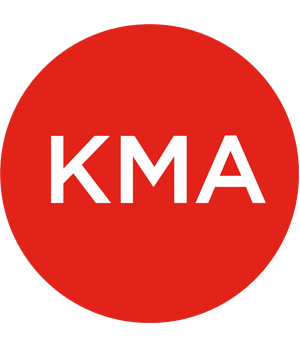 With a knowledge base informed both by our design experience as well as a constantly evolving knowledge of global best practices in Universal Design, KMA will help position your project at the leading edge of social sustainability. Arlington Park Associates is the management company for the 130-unit Arlington Park affordable housing complex. In planning to refinance under HUD’s “Expiring Sites” program, it hired KMA to update its Section 504 “Self-Evaluation and Transition Plan” that ensures accessibility for people with disabilities. Even though the complex predates 504 requirements, the Massachusetts Housing Finance Agency requires that the common use areas and at least one of the existing units be fully accessible. After completing this plan, KMA was asked to design the renovations for this mid-rise, brick elevator building. To make one unit accessible, the unit was gutted and expanded to accommodate a roll-in shower, a larger kitchen that opens to the living room, new finishes, and an updated fire alarm and sprinkler. Working with Arlington Park’s standards specifications wherever possible, the unit includes accessible appliances, work surfaces and lowered controls. KMA is working with JCHE’s architects – Dietz & Company – on a long term plan for its 176-unit affordable housing in Brighton. Beginning with reviews to assure full compliance with 521 CMR, KMA then guided JCHE and the architects in developing a plan that incorporates universal design and aging-in-place principles. KMA began the process with a charrette that solicited input from residents and ‘user experts.’ As a result, design standards now include hardwired footlights between each unit’s bedroom and bathroom, U-shaped kitchens with continuous counters, and additional closets for extra storage of mementos and durable medical equipment.